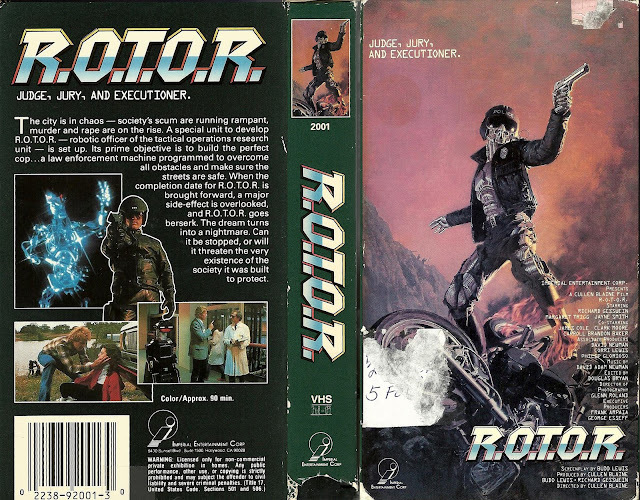 robotGEEK'S Cult Cinema: VHS Cover Of The Day - R.O.T.O.R. 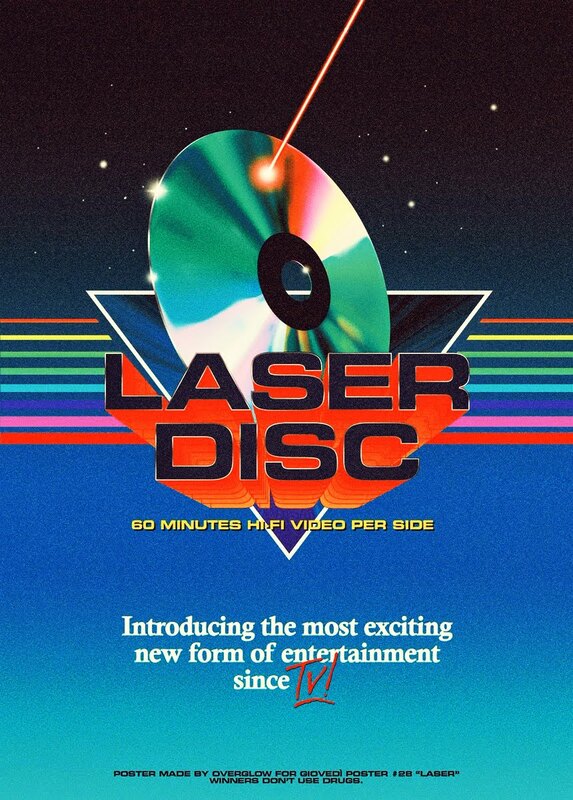 Who did the cover art for this? It is flipping awesome! I don't know but it's pretty badass. As awful as this film actually is, I want that poster on my wall.